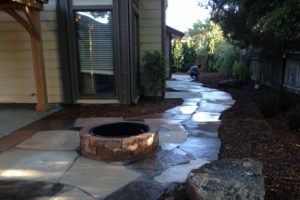 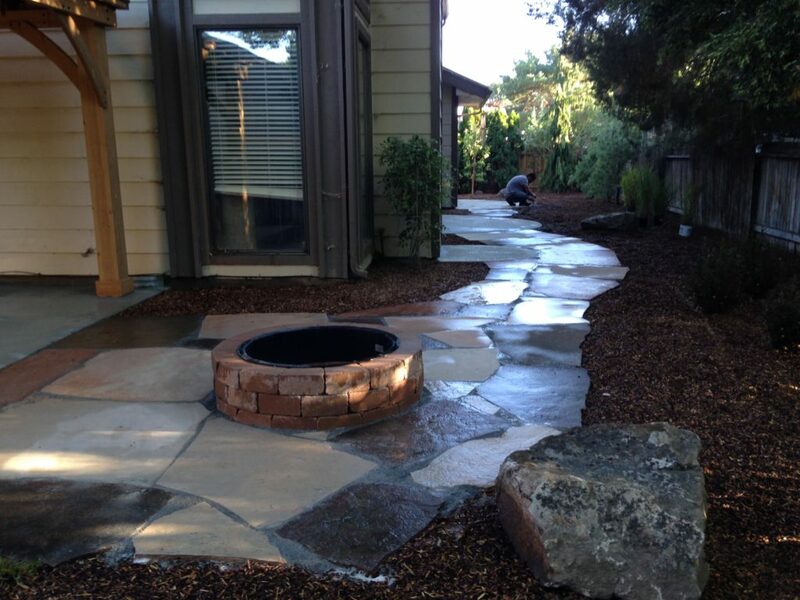 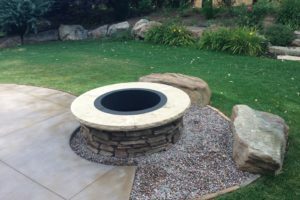 Adding the element of fire to your landscape can add a new dimension to enjoying your outdoor space. 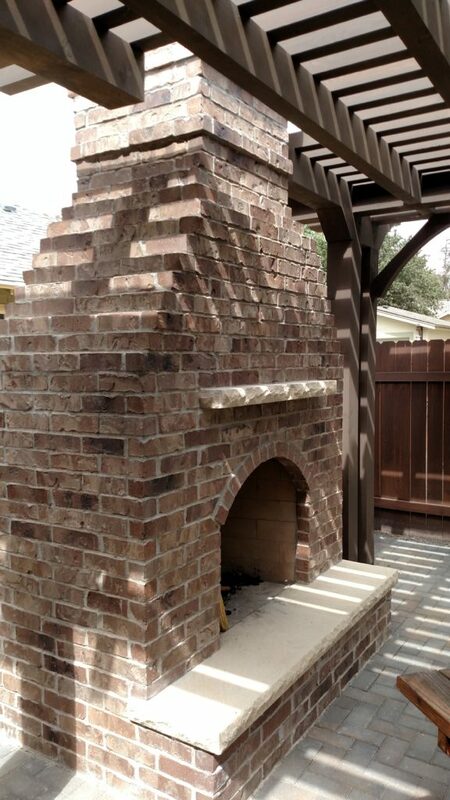 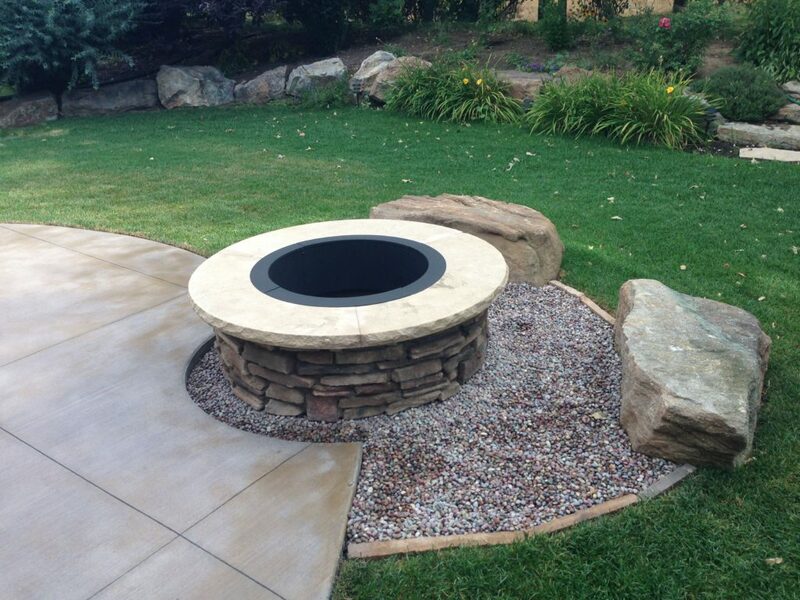 FarWest can help you create the perfect wood burning or gas fire pit, fireplace or fire table. 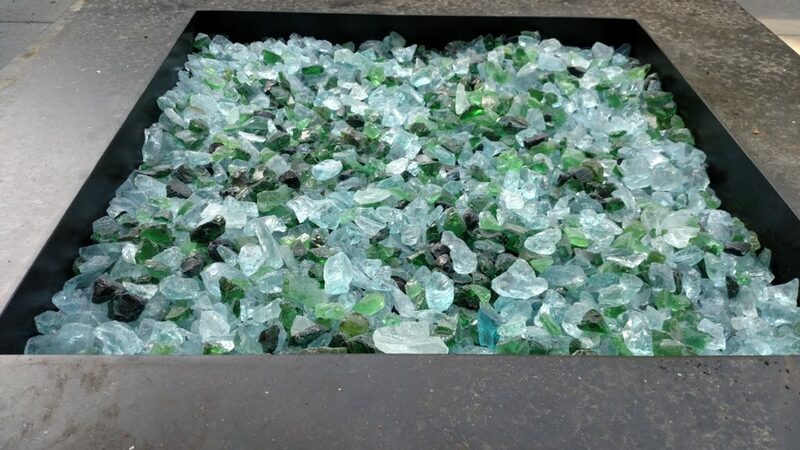 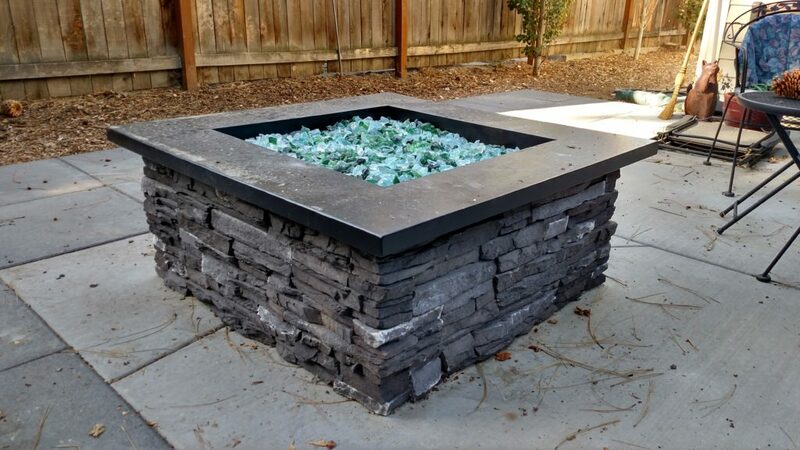 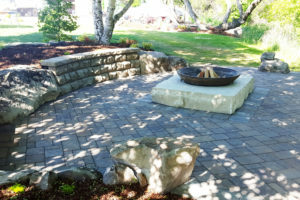 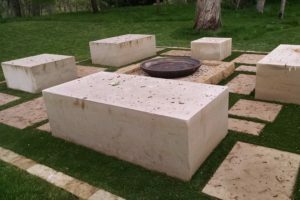 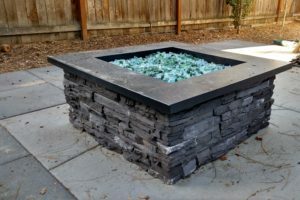 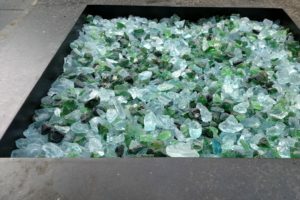 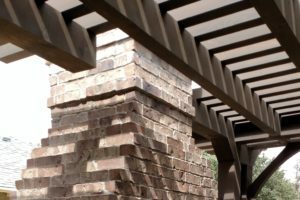 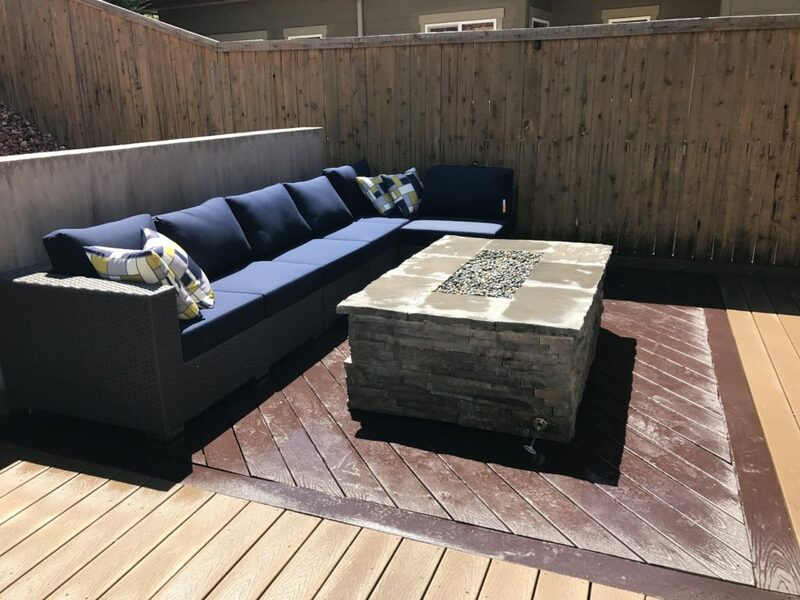 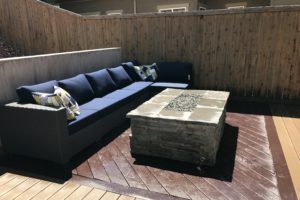 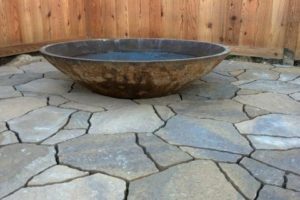 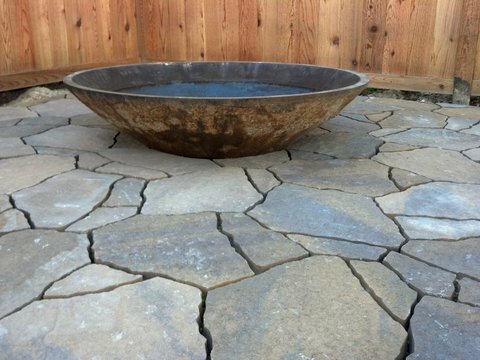 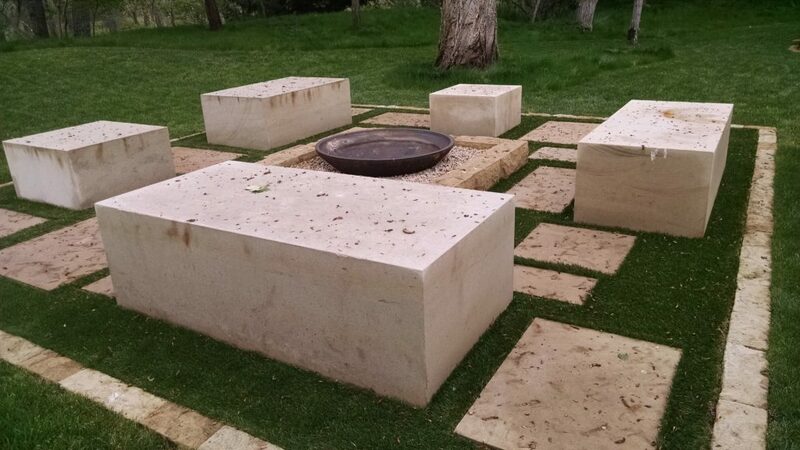 Whether your fire pit or outdoor fireplace is a crusher cone, concrete block or a custom stone design, we can bring your vision to life. 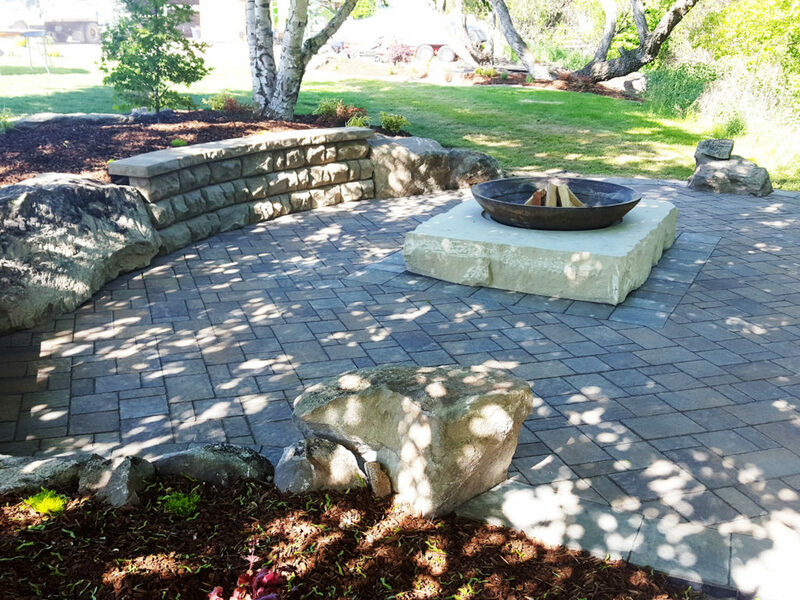 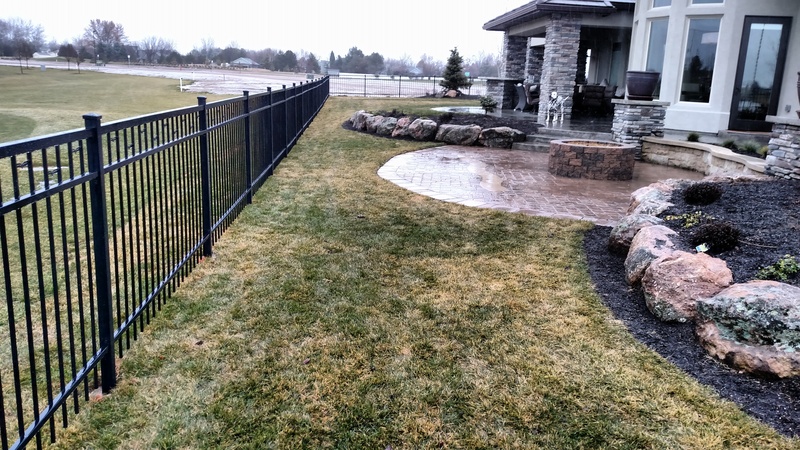 Call us to get started 208-918-0967.